The cycling/triathlon community is relatively small. You probably know someone whose bike was stolen. Maybe you’ve had your bike stolen. The offseason is the perfect time to re-evaluate your bike security. Protect your triathlon investment as you train for Rookie Triathlon, the first tri of your life or the first tri of your season! Here are a few security tips to keep your bike out of the arms of a thief. Verify the serial number that is etched on the bike. Typically it is underneath the bottom bracket or on one of the chainstays. Some bike shops record the serial number at the time of purchase; consider contacting the original bike shop to verify the number. Let your insurance company know about your important investment. Provide your insurer with photos to verify ownership as well as an original sales receipt and serial number. This is helpful in the event your bike is stolen. The police and your insurance company need this information to expedite the process. Register your bike with the National Bike Registry (NBR). The NBR is the only true national database where bikes can be identified by police and returned to the rightful owner. Register today! Never leave your bike unlocked and unattended outside ANY building – this includes your local bike shop. 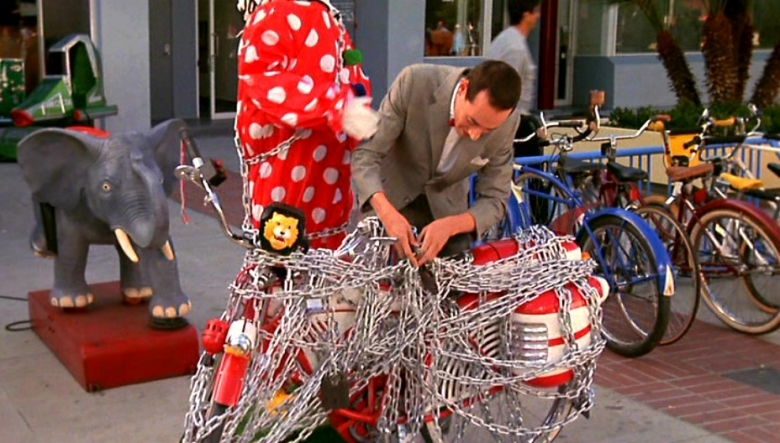 Unfortunately, bike theft can happen even in your backyard. You just never know who might be passing through. Avoid locking your bike outside for an extended period of time. If you ride your bike to work on a consistent basis, see if your employer will allow you to bring your bike inside. If not, lock it up in a secure place that is visible to more people. Invest in a quality lock if locking your bike outside is unavoidable. Avoid the thinner cable locks. Look for the beefier U-Lock style lock . In addition to the U-Lock, commuters should consider carrying a heavier cable lock so you can lock your bike to almost anything. If you leave your bike in your car consider covering it with a blanket and/or keep it out of plain view as much as possible. If you need to leave your bike on your bike rack for an extended period, make sure to lock it on the rack. Some racks come with an existing lock which works great. The other option is to use a heavy cable lock. Whether you’re new to running or searching for a winter goal race, the Austin Marathon 5K is for you! This event takes place on Feb. 17th in downtown Austin and runs entirely on South Congress Ave. Register for the 5K to be a part of Austin’s premier running event. Run solo or with a group of friends, make it a goal race or fundraise for your favorite Austin Gives Miles charity. 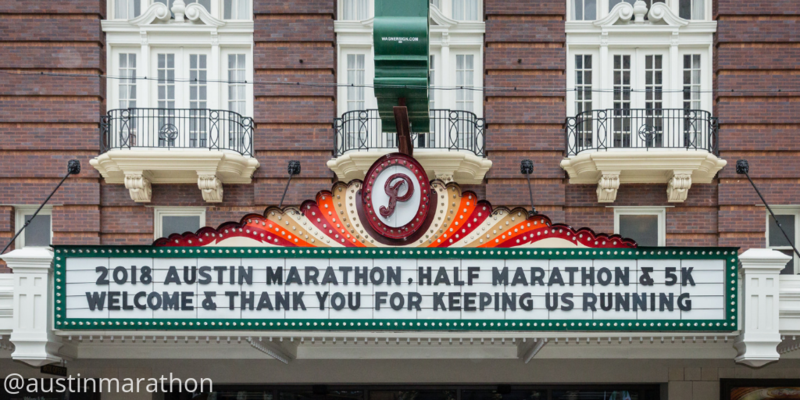 No matter what you do, proceeds from your Austin Marathon 5K registration will benefit Paramount Theatre! Bonus before we get started: all participants receive an Under Armour Austin Marathon 5K shirt and all finishers get a medal. #1 – Be a part of Austin Marathon weekend! Start of the 2018 Austin Marathon 5K. New to running/triathlon? Returning from injury? Want to participate with your kids in Austin’s premier running event? You don’t have to be the fastest runner or able to run 26.2 miles to enjoy race weekend. Register with your kids, friends, or family members and complete the Austin Marathon 5K together! Everyone can then celebrate at the Austin Marathon finish line festival. Adults can enjoy the beer garden (not kids!). Grab some post-run food at a food truck. Watch the marathon/half marathon action on the two Jumbotrons. Get ready for live music. Best of all, purchase the VIP Experience and enjoy the delicious food and tasty beverages before the half marathoners and marathoners! If your offseason focus has been on improving your running, then you should have a goal race! 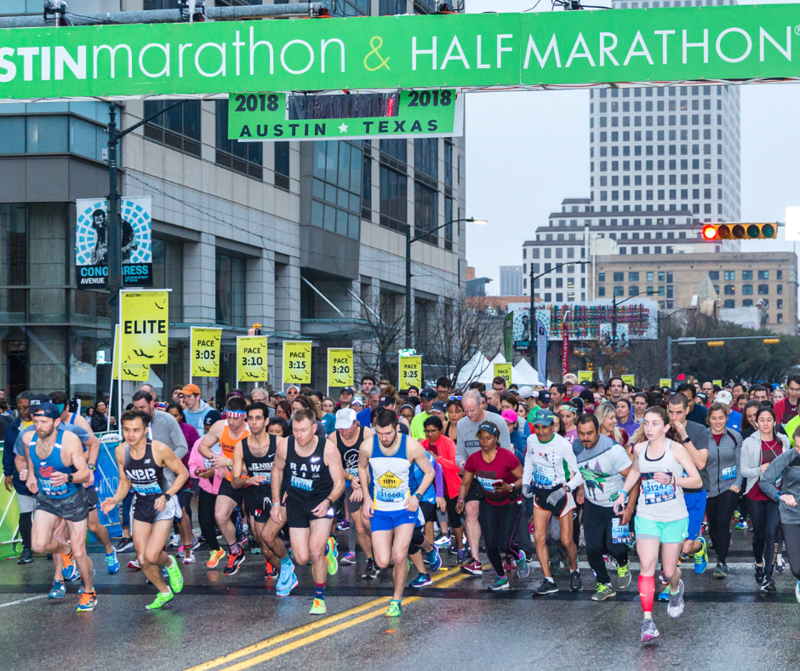 The Austin Marathon 5K is the perfect distance at the right time of year. You get to see your progress before triathlon season kicks in. That’ll tell you what you need to keep working on and show you what you’ve been doing right. You’ll also get the competitive juices flowing with 2,000+ of your closest running friends. Training with a friend or a group this offseason? Have them register and join you on Feb. 17th! That’s right, the Austin Marathon will donate a portion of your Austin Marathon 5K registration to Paramount Theater, a true Austin original. Opening in 1915, the Paramount Theater has seen it all! They’re Austin’s original performing arts venue, annually hosting 250+ events. If you love live music, theater, live shows, comedy, or the performing arts then this is your chance to support them. Pro tip: once you cross the finish line take a picture by yourself or with your crew underneath the Paramount Theatre marquee! You want to fundraise for your favorite Austin Gives Miles charity, but 13.1 or 26.2 miles isn’t in your cards this year. You can still fundraise for the Austin Marathon 5K! That’s right, your fundraising efforts while training for the Austin Marathon 5K will still positively impact a cause that’s near to your heart. Make it a team effort and multiply your group’s effect! Gather friends and fundraise for the same cause. Make shirts, challenge each other, and see who can raise the most cash! You’ll help Austin Gives Miles grow, be involved with race weekend, and support your favorite Central Texas nonprofit!